Catch TorO, and LEPROUS, tackle COMA and more, at PROGFEST! 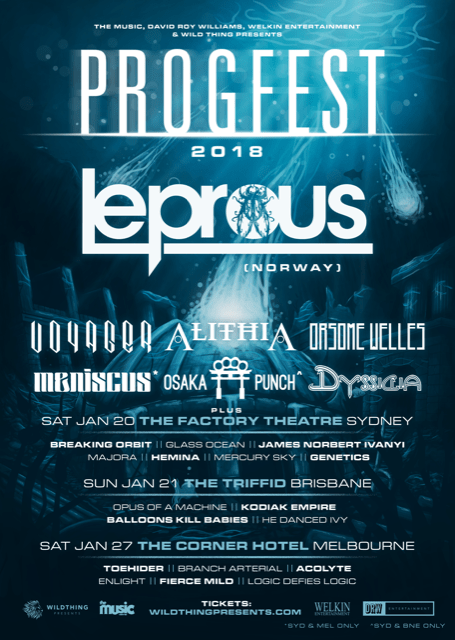 The 2018 line up of Progfest will be the strongest yet with Norway’s LEPROUS confirmed to headline all 3 Progfest festivals, plus headline their own sideshows in Perth and Adelaide! Some of Australia’s finest acts including: Voyager, AlithiA, Orsome Welles, Meniscus and Dyssidia were confirmed for Progfest as part of the first round announcement. The full national line up for all festival shows can now be revealed. Confirming a massive 24 bands will be taking part across the 3 festivals (acts to appear on selected dates as per below). Osaka Punch: These Brisbane genre benders deliver a tonne of groove and extremity in equal measures. 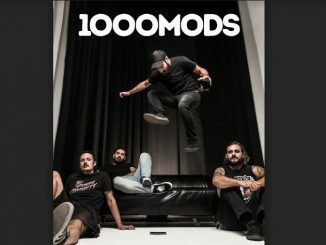 Their virtuosic high energy show has forged them a reputation as one of Australia’s most wildly entertaining live acts. The group’s distinctive fusion of funk jams, jazz chops and a rock ethos sets them apart from most heavy acts, and allows an element of humour and satire in an otherwise very serious scene. Toehider: Melbourne’s world-acclaimed singer/instrumentalist Michael Mills and his band of merry men, aka the prog power trio Toehider, bring their unmissable show to Progfest on the back of their latest release GOOD. Featuring Mills’ unmistakable, otherworldly voice and signature bizarre storytelling lyrics, stadium-worthy guitar melodies and driving classic rock rhythms, Toehider is a prog cult classic known the world over, with prominent admirers such as James LaBrie (Dream Theater), Devin Townsend and Aryeon! Breaking Orbit: Progfest 2018 will mark Breaking Orbit’s momentous reunion, with this being their first show with the original lineup since Progfest 2014. Their dynamic prog-alt brand of music ebbs and flows through passages intricate and eclectic, melodic yet heavy, tribal but modern, atmospheric and at times brutal. Glass Ocean: Boasting maturity beyond their years, and earning a reputation as a ‘must see’ live act with their modern take on late 90’s progressive pop laced with sensuality, Sydney’s born and bred Glass Ocean are one of Australia’s most prominent up and coming acts. James Norbert Ivanyi: One of the most original, commanding and versatile young guitarists on the scene today. His unique style of technical modern metal fused with the classic sounds of 1960’s and 1970’s progressive rock music have seen his fan base transcend generations and genres. Branch Arterial: Following near life-ending experiences for two of their members, Branch Arterial have risen from the ashes to release their strongest album yet Beyond The Border. A unique and distinctive sound derived from the desire to push musical boundaries, don’t miss one of Australia’s most spine tingling onstage performances. Progfest 2018 has expanded to include all three east coast capital cities, hitting Sydney and Brisbane along with returning to Melbourne, following its December 2016 sold out edition! Featuring progressive bands of all styles and genres, from prog, post, psychedelic, art rock, metal and everything in between, PROGFEST is about showcasing bands that think for themselves; bands who rather than following the latest trends, have decided to challenge themselves musically and create music with depth and vision. Beginning life in 2008, Progfest has grown along side Australia’s love of progressive music, and has become the centrepiece of the nation’s burgeoning prog scene. In the intervening years, the progressive scene in Australia has exploded and the bands associated with it are now a global force to be reckoned with. Many of the acts have gained huge followings from all over the world. Ne Obliviscaris, Caligula’s Horse, sleepmakeswaves and Twelve Foot Ninja have all headlined Progfest in the past, and each of them have gone on to crack the ARIA Mainstream chart and have global success. 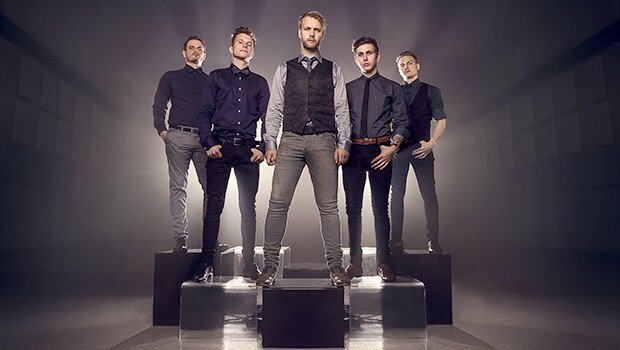 LEPROUS: Stepping out of the shadows, Leprous have come into their own this year, performing to packed crowds on their European tour with Devin Townsend and becoming the ‘must see’ act of the Euro summer season. The band released their new album Malina in August this year to critical global praise and have crafted songs that are both catchy and progressive. Featuring sophisticated and intricate textures that are woven around sublime harmonies and rolling post rock rhythms. VOYAGER: Perth prog masters Voyager are one of the nations most recognised prog bands around the world. With 6 albums under their wings and constant appearances at global festivals such as ProgPower USA, ProgPower Europe, Hammersonic and Euroblast, supporting the likes of Opeth & Deftones plus multiple national tours of their own, Voyager have their live act honed to perfection. ALITHIA: Melbourne’s tribal space rockers AlithiA recently embarked on a 29-date European tour supporting Leprous (Norway) and Agent Fresco (Iceland). Imagine floating through the cosmos, out of body and out of mind on a space trip shaped by mutant riffs, driven by tribal percussion and a shamanistic feel. ORSOME WELLES: This Melbourne experimental creative defy classification. Merging progressive music with an early 20th century panache, pounding grooves, intricate instrumentality and raw uncaged power. Their avant-garde live show is a must see! 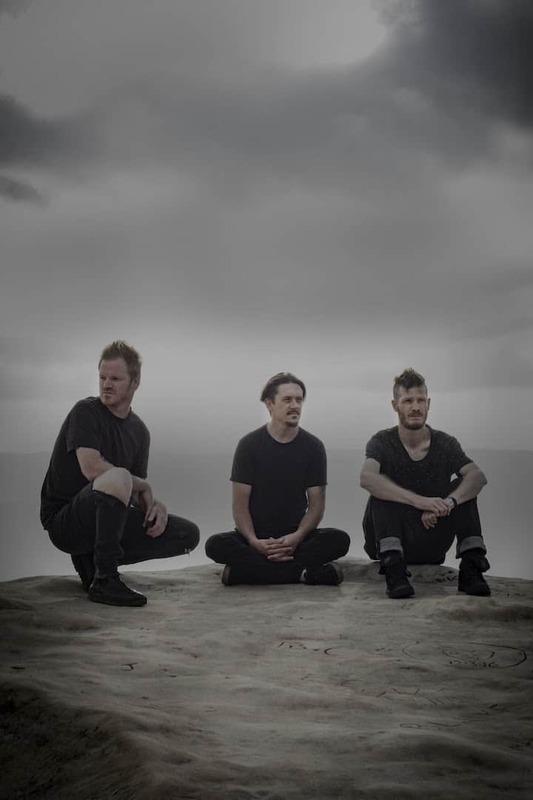 MENISCUS: These Sydney instrumental post rockers seamlessly blend guitar-driven ambient soundscapes, hard-rock, electronic and psychedelic music with a striking visual element to their live performances that has captivated audiences since the bands inception in 2005. DYSSIDIA: Adelaide’s foremost progressive metal act have crafted a unique sound amongst their peers. Their breathtaking motifs and intricate rhythms have lead to them sharing the stage with the kings of the global progressive scene. Scene News: Alternative metal band, 10 Years, release new album (how to live) AS GHOSTS!